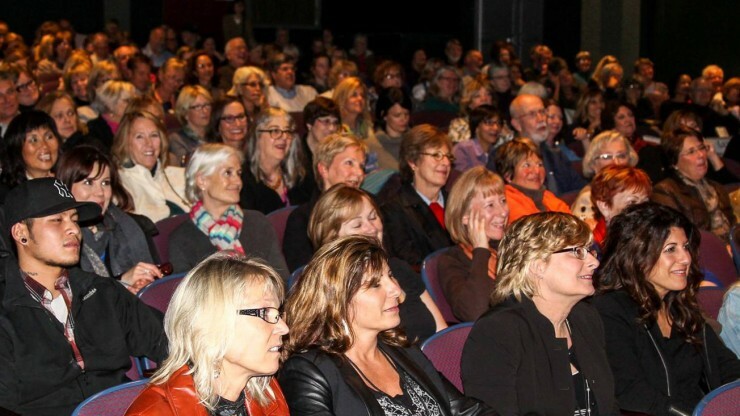 The 2019 High Falls Women’s Film Festival opens in Rochester October 31! The slate of films to be presented in the 2018 Festival will include cutting edge features, documentaries and short films from around the world. Audiences will enjoy opportunities to meet and talk with filmmakers and actors following screenings, as well as at panel discussions and parties throughout the Festival. 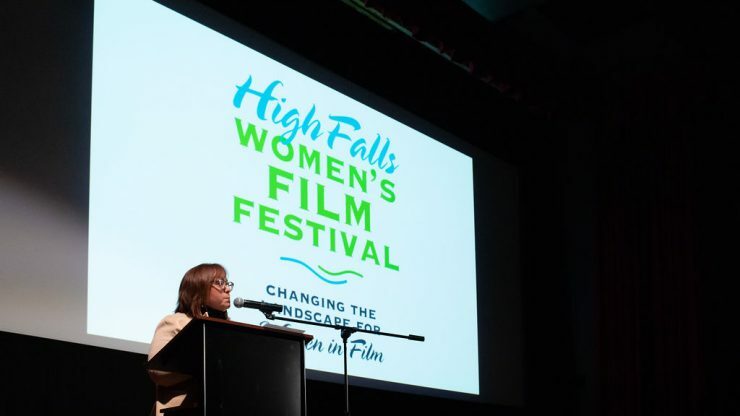 Since 2001, the High Falls Women’s Film Festival has been celebrating the artistry of women in film — behind the camera, in leading roles on the screen, and at the heart of storylines. 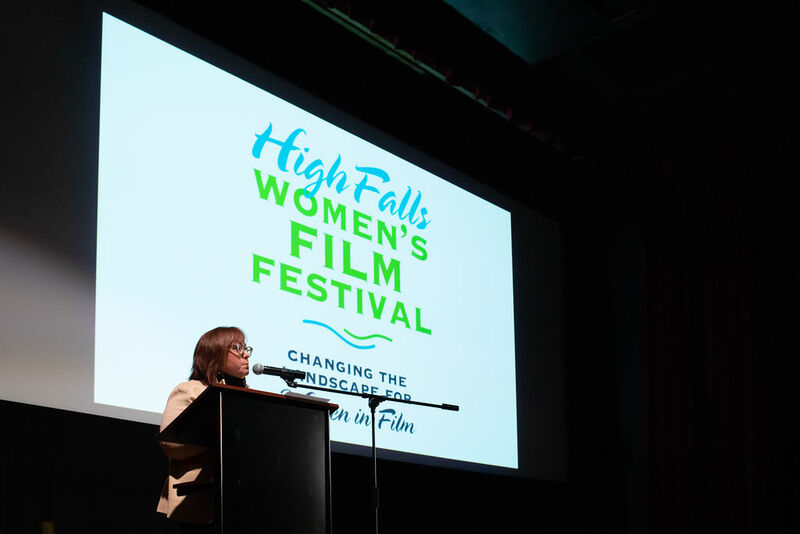 HFWFF’s focus on women in film is inspired by Rochester’s legacy as the birthplace of film (George Eastman and Kodak) and the women’s rights movement (Susan B. Anthony). The festival is held in Rochester, New York, where Susan B. Anthony launched her fight for women’s equality and George Eastman invented motion picture film – an ideal backdrop for the festival. Films are screened at the landmark Little Theatre in the city’s vibrant East End district, an area filled with excellent dining and abundant night life — all just a short walk away. Our “coffee chats” with filmmakers feature intimate discussions with directors, producers and writers, offering an inside perspective of filmmaking from a women’s point of view. A highlight of the festival is the presentation of the coveted Susan B. Anthony “Failure Is Impossible” award to a women who exemplifies the courage, passion and artistry necessary to succeed. Past award winners include: Candice Bergen, Angela Basset, Lynn Redgrave, Rita Moreno, Diane Ladd, Joan Allen and Nancy Schreiber, ASC.